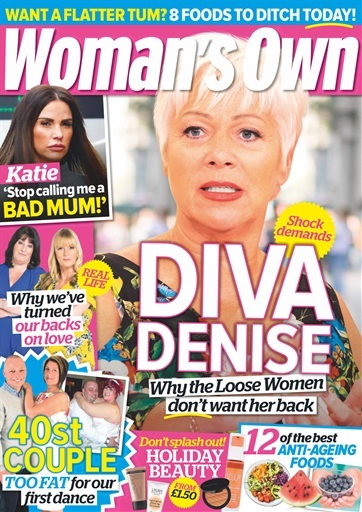 Weekly magazine Woman’s Own has apologised to former soap actress Denise Welch after falsely claiming she had made “diva-like demands” over her return to TV show Loose Women earlier this year. In an article published on 2 July it was claimed that Welch had returned to the show’s panel after an absence of five years, but had “a long list of requests if the show’s producers want her back for good”. The article quoted the source as saying: “Denise has made all sorts of demands – so much so that, at this point, some of the Loose ladies don’t even want her back full time,” and it claimed these demands related to a pay rise, a solid contract, and a reduction in the harsh studio lighting. The article was trailed as the issue’s main feature on the front page under the headline “Diva Denise” with the sub-headlines: “shock demands” and “Why the Loose Women don’t want her back”. It continued on pages six and seven under the headline “Denise’s diva demands”. 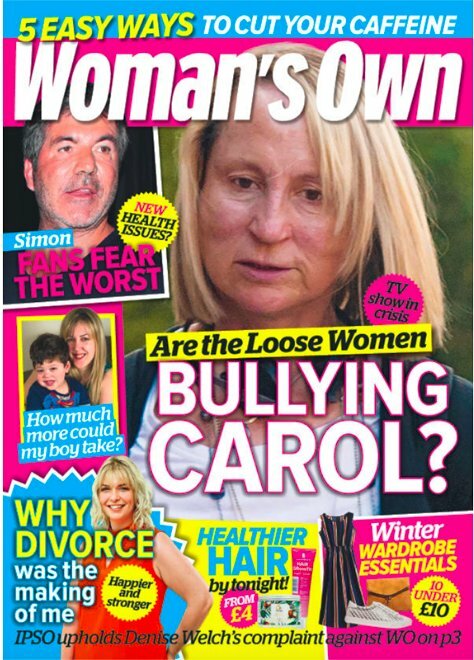 Woman’s Own front cover 2 July 2018. 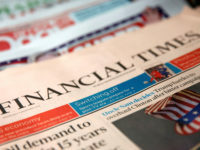 Welch told the Independent Press Standards Organisation, which regulates the TI Media-owned magazine, that the article was significantly inaccurate in a number of ways. She said it was untrue to say she had made “diva-like demands”, a “long list of demands” or a “big set of terms and conditions”. It was also inaccurate, she said, to state she “won’t be outdone by celebrity guests” or “tolerate working with certain people”, or that pay, airtime, a solid contract and harsh studio lighting were potential issues with her return. Welch also raised concerns that neither her nor her representatives had been contacted before publication to verify the story or provide right of reply. She provided IPSO with an email from a representative of the show’s broadcaster confirming the story was “completely false”, and a further email denying Welch had made any “demands”. 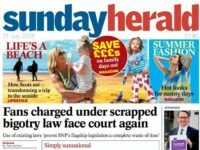 The magazine denied that it had failed to take sufficient care over the accuracy of the story, saying its source had been used a number of times previously and had consistently provided accurate information. The publication added that it had not considered it necessary to contact Welch given that the source had been reliable in the past. However it did accept it had published inaccurate information and that in relying on information from an anonymous source it was unable to demonstrate the veracity of the story. It therefore offered to publish a correction on page three within ten days of being contacted over the story, although Welch pushed for it to be on the front page. 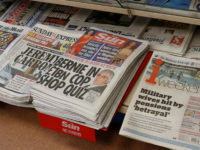 The magazine argued that publication of a front-page reference to the correction would be an “interference” with its function as a means of conveying the main news stories of the week. 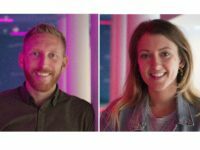 In its decision, IPSO said journalists are entitled to make use of anonymous sources but that in this case Woman’s Own had not taken any further steps to verify its source’s claims. The regulator suggested the magazine should have obtained on-the-record corroboration or sought Welch’s comment before publication.  IPSO ruled there had been a breach of Clause 1 (accuracy) of the Editors’ Code of Practice which was “compounded by two factors: the high degree of prominence given to the claims, and their adoption as fact by the publication”. “The claim that the complainant had acted as a ‘diva’ making ‘shock demands’ appeared on the front cover,” IPSO added. IPSO said the wording of the correction offered by Woman’s Own was sufficient but that it should be referenced on the front page in the same font size as the original sub-headline. 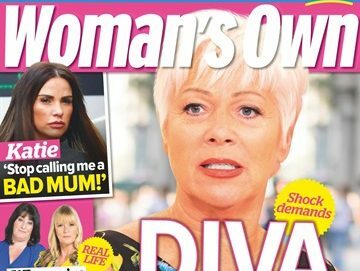 In its apology and correction, Woman’s Own said: “An article in the 2 July edition of Woman Magazine regarding Denise Welch contained inaccurate statements. 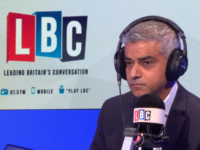 “By way of correction and clarification we would like to make it clear that Denise has made no unreasonable or ‘Diva’ type demands regarding a return to Loose Women. “It is not correct that Denise has made any demands regarding contracts, increased payments, other celebrity guests, airtime or studio lighting. Woman’s Own front page featuring IPSO ruling.